Architecture, Engineering & Construction (AEC), fragmented processes lead to inefficiency and errors. Adopting one, virtual platform encourages collaboration. On everything from building design to civil design, Integrated Project Delivery improves outcomes. Our platform supports BIM that helps everyone see how other aspects of the project affect them. This catches interferences early. 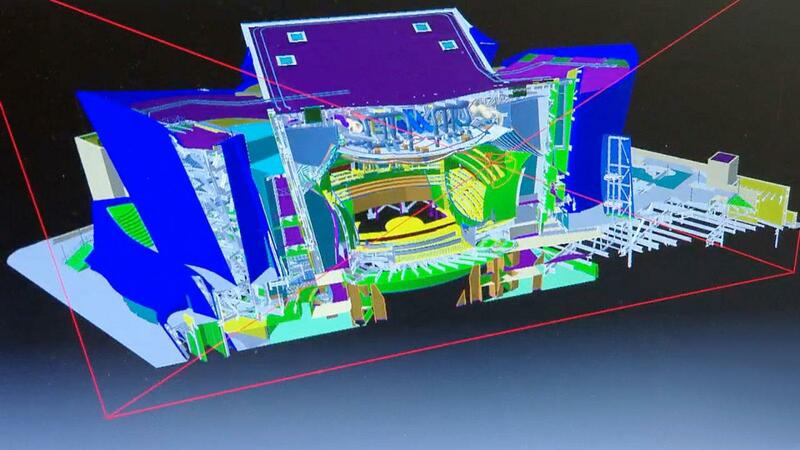 3D modelling enables greater precision and control. The integrated, end-to-end platform helps preserve design intent and convert it to fabrication. Parametric tools increase velocity and efficiency of their designs, and widen the realm of possibilities for designers and engineers. Along with engineering design, it also supports engineering document management, construction document management, construction project management and cost management. Watch the video to see how Zahner use the 3DEXPERIENCE® platform to work collaboratively with all stakeholders from the start of a project. Buildings are integral to life and society. They also have great environmental impact, consuming large amounts of water, energy, and other resources. The building industry is in the midst of a major transition from traditional processes and methods to a modern, dynamic and collaborative approach. 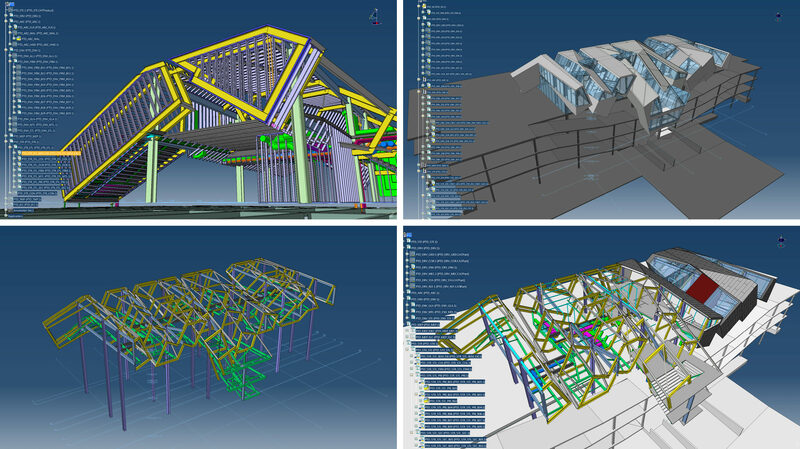 Progress among building architects, engineers, and construction professionals is driven by government mandates for digital modeling and environmental standards, owners’ expectations of speed flexibility and efficiency, and global competition. In recent years, the building industry has been accelerating the process of industrialization, adapting highly efficient production systems employed by manufacturing industries. 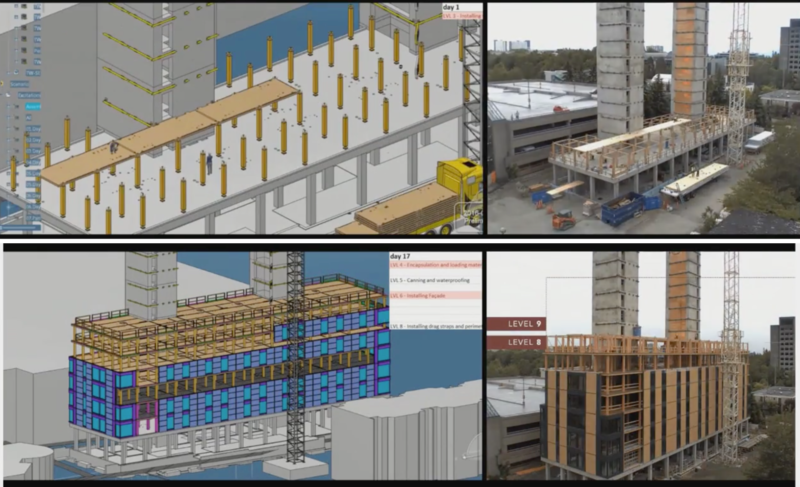 Prefabrication techniques are improving efficiency of on-site activities, just-in-time delivery systems use storage spaces more efficiently and improve cash flow, and BIM platforms connect data across stakeholders for optimal outcomes. PROMECH has Optimized Construction Industry Solution Experience enables AEC Professionals to collaborate and operate more efficiently, reducing waste and increasing profits. Optimized Construction is ideal for integrating project data, tracking progress, and bringing together the full project team – including owners, architects, engineers, general contractors, fabricators and subcontractors – on a single, intuitive, collaborative platform.